Enter our giveaway to win a PillowPal. 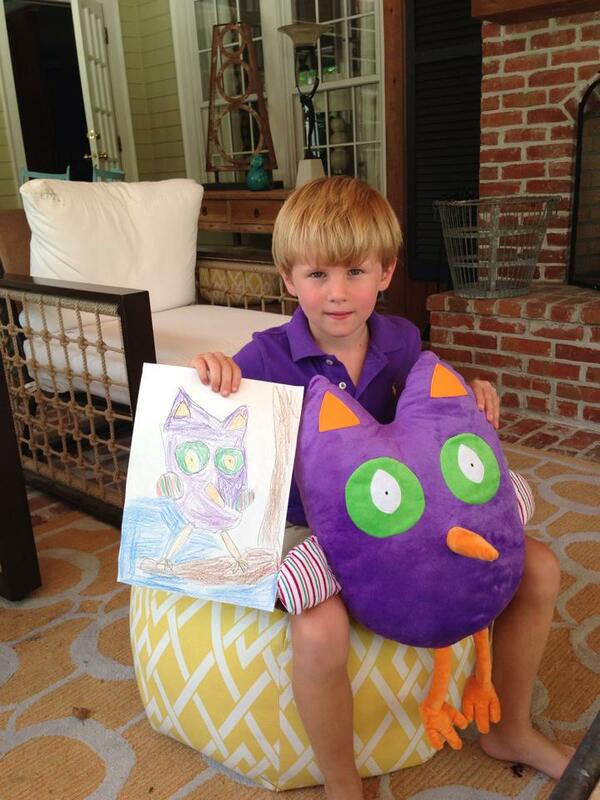 A Pillowpal is a pillow that is made to look like one of your children’s drawings. How it works is that you send them a picture of one of your children’s drawings and they will make a pillow to look just like the drawing. Below is a picture of a drawing and how the pillow turned out. Pillows are around 20-24 inches long.